NATIONAL BESTSELLER • A bewitching story collection from a writer hailed as "the most darkly playful voice in American fiction" (Michael Chabon) and "a national treasure" (Neil Gaiman). She has been hailed by Michael Chabon as "the most darkly playful voice in American fiction" and by Neil Gaiman as "a national treasure." 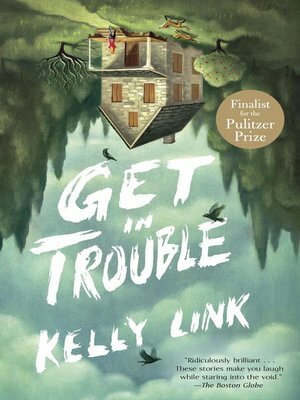 Now Kelly Link's eagerly awaited new collection—her first for adult readers in a decade—proves indelibly that this bewitchingly original writer is among the finest we have.